Car problems are a bummer. 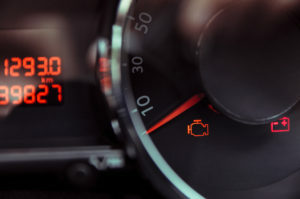 Even taking care of routine vehicle maintenance isn’t much fun for that matter. When you have issues with your Land Rover, you need a good mechanic that you can trust. You also need an auto repair shop that can take care of you like you’re someone important. That’s Southern Motor Works. 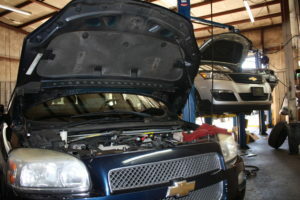 For nearly two decades now, our auto mechanics have been providing affordable car repairs with the best quality parts in the quickest turnaround possible right here in Duluth Georgia.